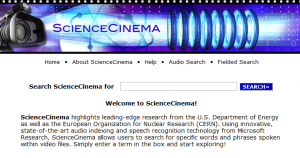 ScienceCinema is an innovative, state-of-the-art audio indexing and speech recognition technology which to allow users to quickly find video files produced by the DOE National Laboratories, other DOE research facilities, and the European Organization for Nuclear Research (CERN). 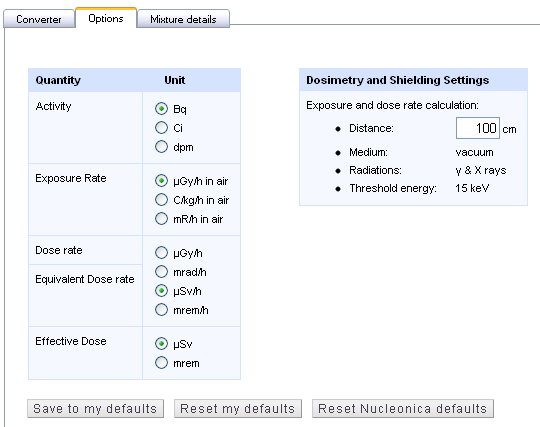 Nucleonica can be used on smartphones and mobile devices. In a new wiki page we describe how the Nucleonica can be setup and used on a variety of smartphones such as the Apple iPhone, Samsung Galaxy, etc. In a first step it is described how to create a Nucleonica icon on the Home Screen. Thereafter the website can be quickly accessed through the Nucleonica icon. 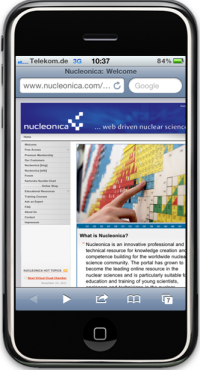 The user can login to Nucleonica through the mobile login page to reach the nuclear science applications. For even easier access, the user can save the login details. Most of the Nucleonica applications will work on the smartphones. There are some exceptions which require the use of plugins and these plugins are not available for the web browser. In the Data Centre, all modules work with the exception of the Universal Nuclide Chart (UNC). The UNC requires Java to be installed on the device. Currently, the iPhone does not support Java. For the Virtual Cloud Chamber requires the CORTONA 3D virtual reality plugin, WESPA requires the Adobe Flash Player. These plugins are not available for Smartphones. A Training Course on Core Capabilities in Nuclear Forensics took place from 16 – 20 April 2012 at the KIT centre in Karlsruhe. 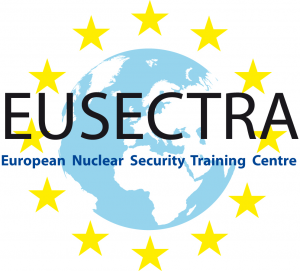 The course was arranged through the European Nuclear Security Training Centre (EUSECTRA) and involved approximately 15 participants form South East Asian countries including Malysia, Indonesia, Philipines, Thailand, Singapore and Vietnam. The training course also involved practical work at the Institute for Transuranium Elements. A general introduction to Nucleonica was given together with a number of applications on the use in the context of Nuclear security. The course proceedings are available on CD-ROM (or USB key) for the participants. 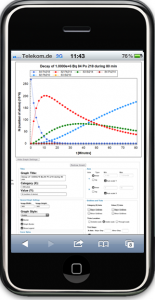 This new application – the Mass Activity Converter – is a completely redesigned version of the Mass Activity Calculator. The main tab now shows the physical quantities expressed explicitly as a number multiplied by a unit (see figure). 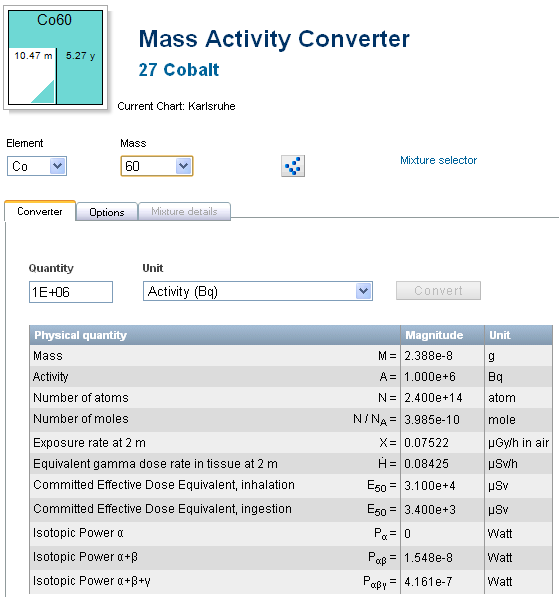 For further information see Mass Activity Converter wiki page.